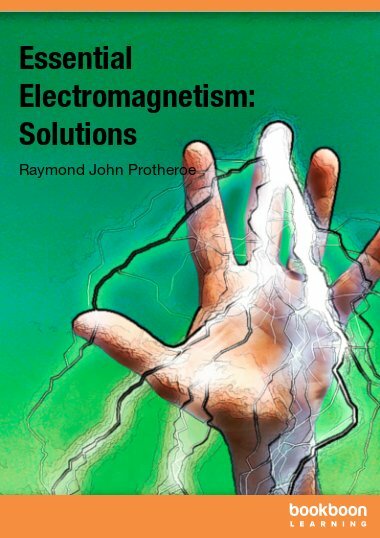 This book contains solutions to problems at the end of each chapter of “Essential Electromagnetism” by Raymond Protheroe. 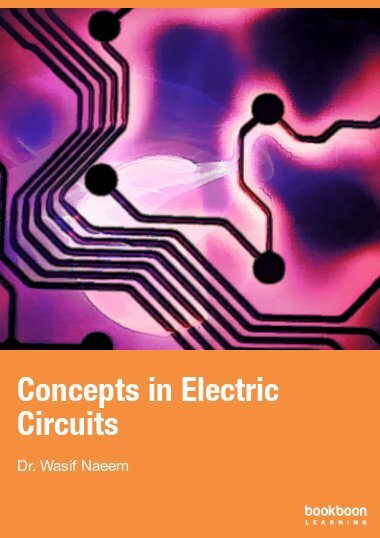 This book contains solutions to problems at the end of each chapter of “Essential Electromagnetism” by Raymond Protheroe, available separately at bookboon.com, which provides a concise introduction to this fundamental topic and aims to encapsulate the essentials of electromagnetism. 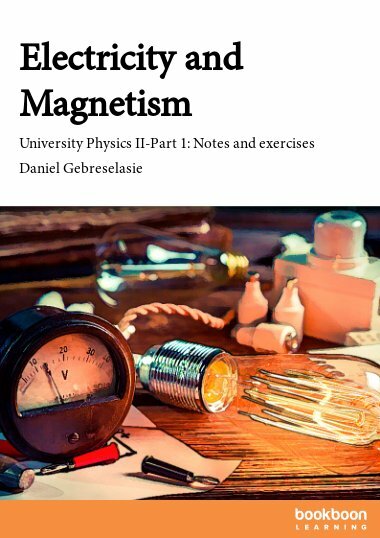 Starting with forces on charges it takes a logical step-by-step progression through electrostatics and magnetostatics, both in empty space and in matter. 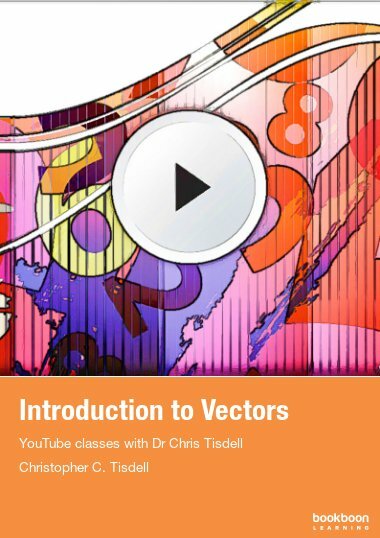 The book goes into sufficient detail to explain the important concepts using clear explanations as well as numerous diagrams, examples and problems. 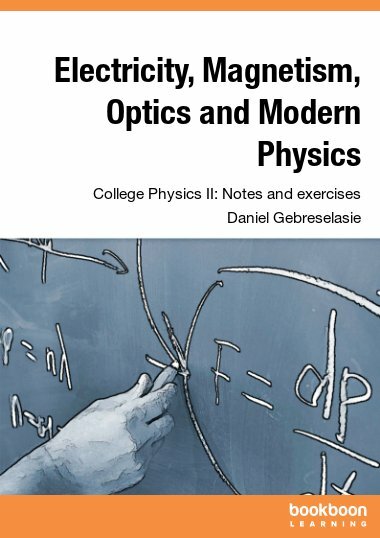 This book gives the solutions to the exercises at the end of each chapter of my book “Essential Electromagnetism” (also published by Ventus). 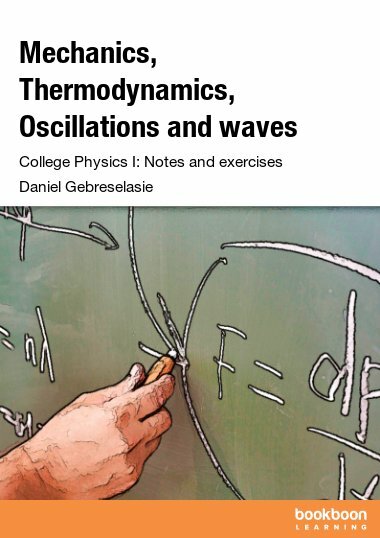 I recommend that you attempt a particular exercise after reading the relevant chapter, and before looking at the solutions published here. Often there is more than one way to solve a problem, and obviously one should use any valid method that gets the result with the least effort. Usually this means looking for symmetry in the problem – for example from the information given can we say that from symmetry arguments the field we need to derive can only be pointing in a certain direction. If so, we only need to calculate the component of the field in that direction, or we may be able to use Gauss’ law or Ampère’s law to enable us to write down the result. In some of these exercise solutions the simplest route to the solution is deliberately not taken in order to illustrate other methods of solving a problem, but in these cases the simpler method is pointed out. 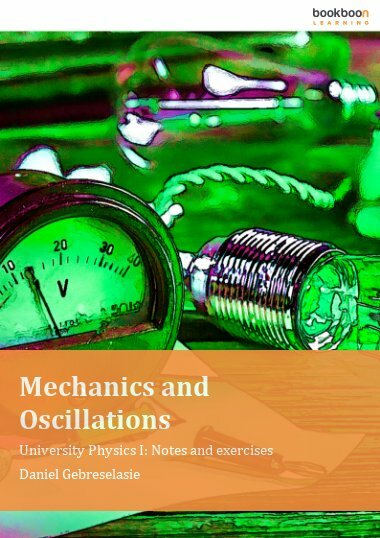 The solutions to the exercise problems for Each chapter of “Essential Electromagnetism” are presented here in the corresponding chapters of “Essential Electromagnetism - Solutions”. I hope you ﬁnd these exercises useful. If you ﬁnd typos or errors I would appreciate you letting me know. Suggestions for improvement are also welcome – please email them to me at protheroe.essentialphysics@gmail.com.